Home>Blog>Business>Type Of Forklift Trucks For Your Project? 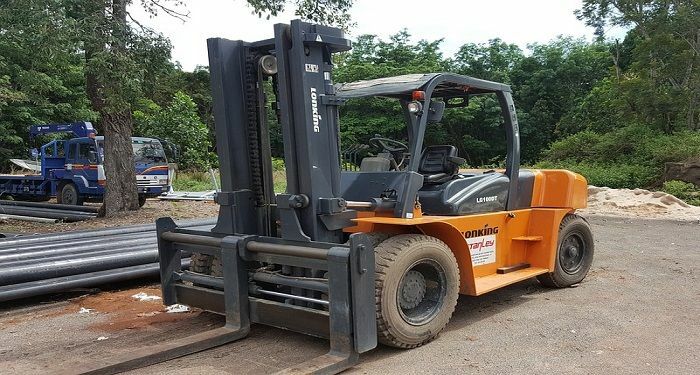 Whether you need to lift heavy loads or transport bulky items in a storage facility or on construction sites, forklift trucks are one of the most effective equipment you can opt for. These material handling machines come in diverse style and size to fulfill specific purposes. There are more and more used in the logistics industry. 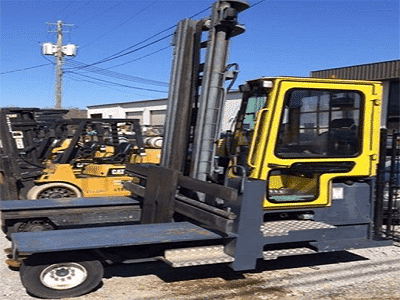 If you want to maximize productivity and safety for your material handling, it is vital to know different types of forklift trucks and what do they do? Typically, a counterbalance truck is one of the most utilized forklifts for warehouse operations. As named, counterbalance forklifts are designed with two forks in the front for lifting purposes and a weight in the back for offsetting the weight of the load in the front. This four-wheel truck is a very straightforward machine that can lift and transport heavy and bulky materials. 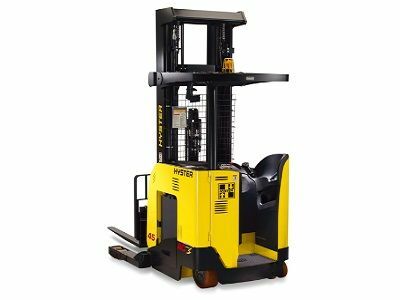 The three-wheel counterbalance forklifts are also available for better maneuverability and are ideal for narrow aisles. Counterbalance forklifts can operate on gas, diesel or electric powered (battery). Reach lifts are the type of trucks that are mainly for indoor purposes. They are not suitable to operate outside. Well known for their lift capability, reach trucks are perfect for warehouses having high rise storage pallet racking while operating in very tight working environments. They offer higher lift height compared to other types of forklift trucks. 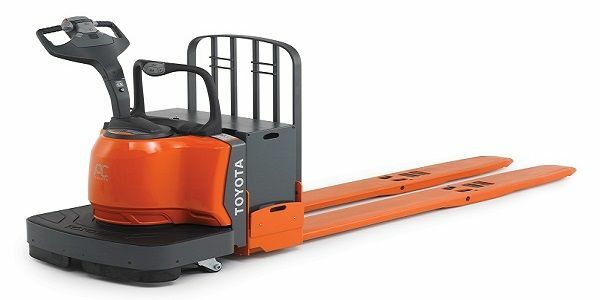 There are different types of reach trucks available including stand-up truck, double deep and straddle trucks depending on the number of pallet loads. Also, with reach forklifts, the operator stands while driving. Storage facilities and warehouses use this type of trucks to move pallets easily and more efficiently. There are several types of pallet trucks. The most common ones are Pump trucks and Walkies trucks. Also called hand pallet truck, pump trucks are simple in operations. They operate manually by using a hydraulic jack to lift the load. They are also very useful to move pallets from one place to another on the ground. On the other hand, walkies or electric (powered) pallet trucks are the modernized version of pump trucks. Just perfect to transport small packages and skids. 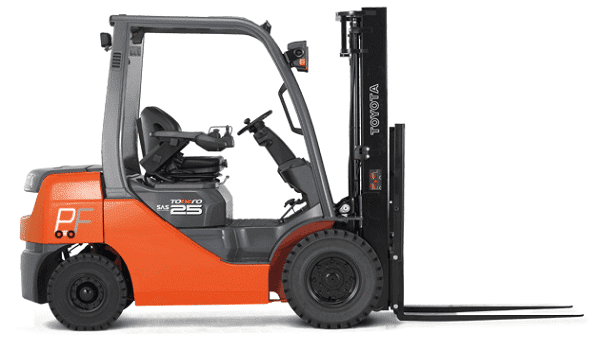 This type of forklifts runs using battery or electric power for its lifting operations. Side loaders are generally used is tight working environments. One of the main features of this forklift is that the forks are mounted to the side of the truck. They can easily access and pick up loads that are challenging to access with a standard forward forklift. They are especially useful for lifting and transporting tubing, pipes and sheet materials safely and efficiently. Also named telescopic handler forklifts, Teletrucks are very complex in their design and structure. 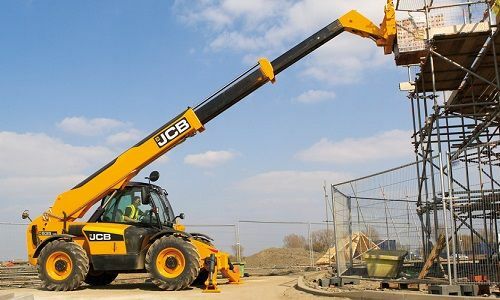 These categories of trucks are especially useful for outdoor operations like farming, building construction works and all other works that require high lifting. 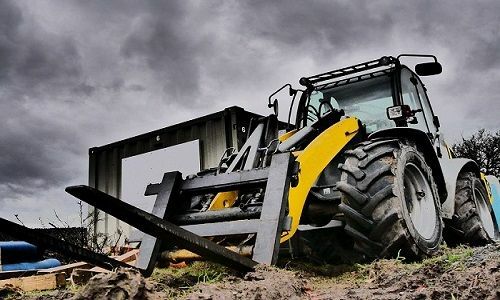 Compared to other forklifts, this heavy equipment has extra advantages of a single telescopic boom that allows attachments at the end such as a bucket, pallet fork, lift table and more. They are also able to reach heights and angles that standard lift trucks cannot. That makes it a much more powerful and flexible machine. As the name suggests, rough terrain forklift trucks operate in areas with difficult terrains and in the construction industry. They have very powerful engines that make them easy to operate in mud or snow when needed and reach higher speeds. They are also equipped with inflatable tires with thicker threads that increase their stability on rough terrains and uneven ground. Additionally, Rough terrain forklifts are great for transporting heavy loads. 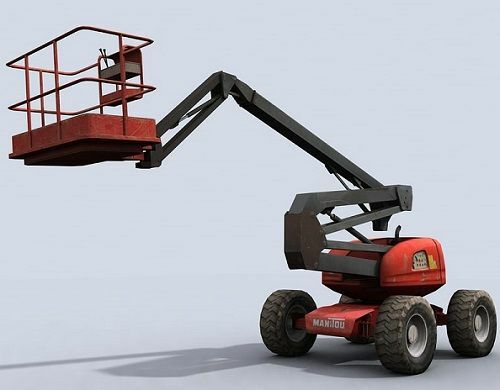 Cherry Pickers are forklifts that allow the operator to raise and lower himself while still operating the truck. There are for indoor and outdoor purposes. Also known as order pickers, this specialized crane can raise people up 60 meters even more. All these types of forklifts are mainly powered either by gas, diesel or battery. For any indoor and warehousing projects, it highly recommended opting for a gas or electric powered forklift. Electric forklifts running with battery are quiet and safer to use inside. Forklift trucks running with the gas can also operate inside but only for short periods of time. It is also important to make sure the area is well vented. On the other hands, diesel forklifts are ideal for outside operations only. They produce dangerous and risky emissions. So they are only ideal for outdoor operations. If you are in Kenya looking for truck rental services for your project, then get in touch with us. We’ll be happy to assist you.